Easter word problems get your child to help Nick with his jellybeans, Glenda with her eggs, and William with his baskets. Your child will use his addition and subtraction skills to solve these festive springtime word problems. 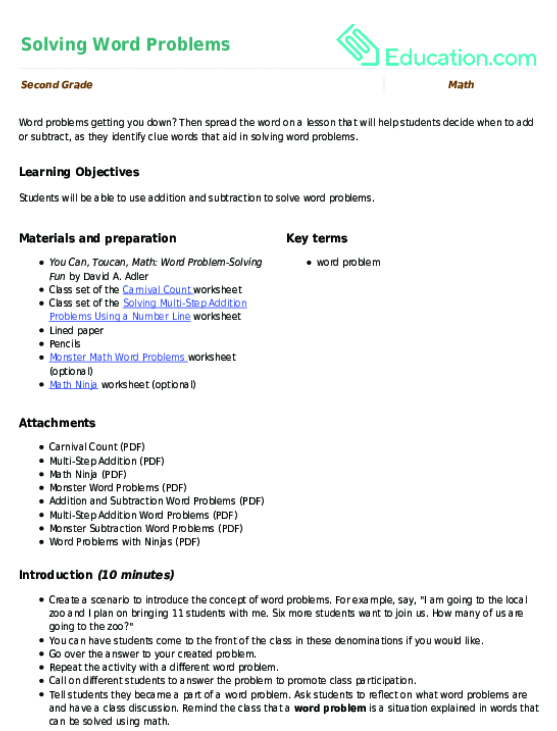 Work on maths and reading with this Easter word problems worksheet. These maths word problems are all about Easter! 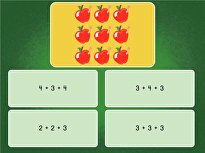 Give your child a fun twist on subtraction and addition practise with these word problems. Celebrate Easter with some maths! Your first grader will read word problems and then solve basic addition equations. 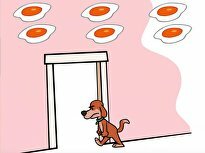 Hunt for the solution in these Easter word problems! Kids will practise reading as they work out these addition and subtraction problems. Our Easter word problems are great for young mathematicians that are excited for the holiday. Help your kid practise basic maths with our Easter maths worksheet. Test your second grader's knowledge of addition and subtraciton with these challenging Christmas word problems! It's Easter, but these kids still have practical maths to do. Help the kids in these exercises calculate the number of chocolates, eggs, and flowers they have. Word problems getting you down? Then spread the word on a lesson that will help students decide when to add or subtract, as they identify clue words that aid in solving word problems. 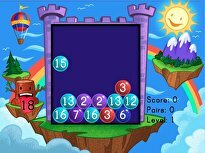 Kids use two-digit addition to solve a handful of word problems. Celebrate Christmas and exercise maths skills with our holiday word problems. Kids will solve Christmas word problems using addition, subtraction, and division.